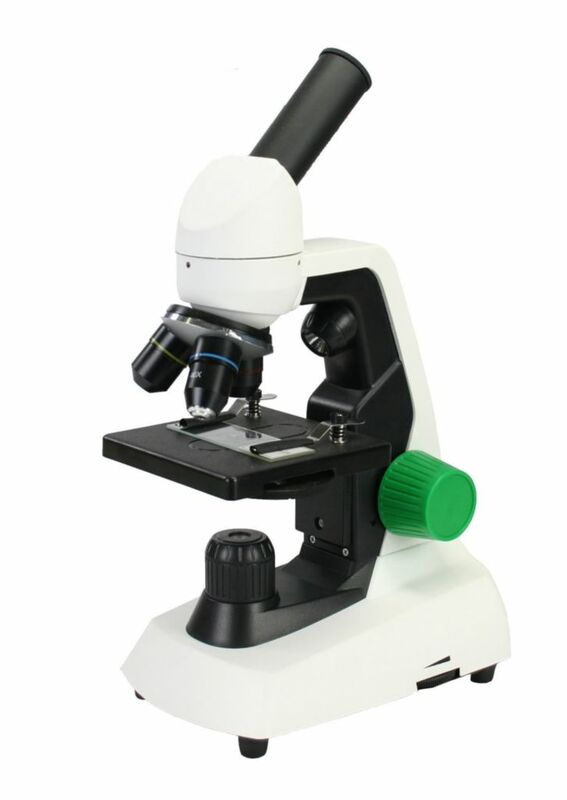 This low-cost elementary microscope is ideal for beginners. The cordless feature permits in and out of classroom use. Dual LED illumination allows users to view micro specimens or larger macro objects at a lower power while the large focusing knob provides ease of use.